A full explanation of the process, the physicist admits, would require a theory that successfully merges gravity with the other fundamental forces of nature. But that is a goal that has eluded physicists for nearly a century. “The correct treatment,” Hawking says, “remains a mystery.”In its stead, Hawking’s radical proposal is a much more benign “apparent horizon”, which only temporarily holds matter and energy prisoner before eventually releasing them, albeit in a more garbled form. In a thought experiment, the researchers asked what would happen to an astronaut unlucky enough to fall into a black hole. Event horizons are mathematically simple consequences of Einstein’s general theory of relativity that were first pointed out by the German astronomer Karl Schwarzschild in a letter he wrote to Einstein in late 1915, less than a month after the publication of the theory. 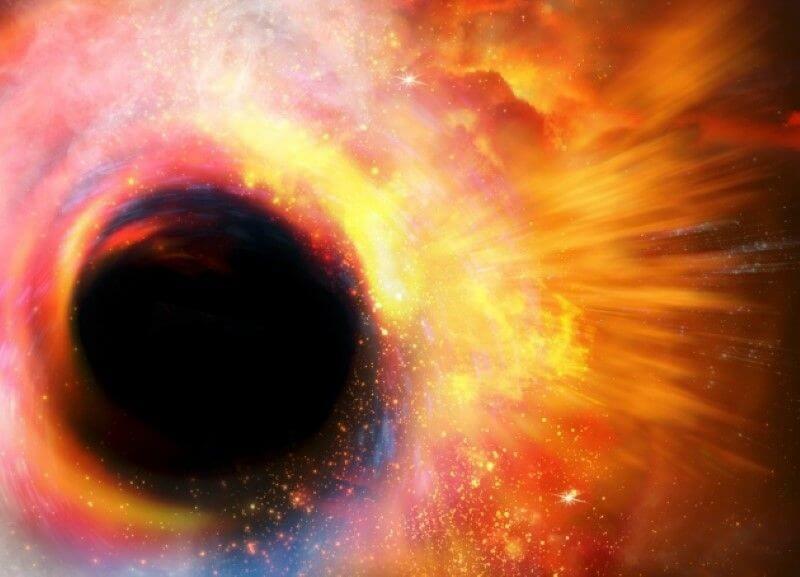 In that picture, physicists had long assumed, the astronaut would happily pass through the event horizon, unaware of his or her impending doom, before gradually being pulled inwards — stretched out along the way, like spaghetti — and eventually crushed at the ‘singularity’, the black hole’s hypothetical infinitely dense core.